What would be your reaction when a friend tells you she’s going to build a popcorn machine dressed up as a steam-engine? Selling (organic) popcorn in a very entertaining and interactive way on large festivals, by acting, role playing and having big fun while earning some money. I thought it would be a great idea. A great idea that needed something special to come alive. Noises, background noises, random noises and interactive noises. 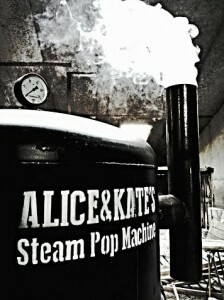 Alice & Kate, not there real names by the way, came up with this brilliant plan and build themselves a beautiful Steam Pop Machine all in Steampunk style. Checkout there website www.steampopmachine.com if you like to see more of this build, it’s in Dutch but the images will tell you what it’s all about. They asked me “We like to add special noises to the machine, is that possible?”. Sure, no problem. So I hooked up an Arduino board with a MP3 shield and started programming. 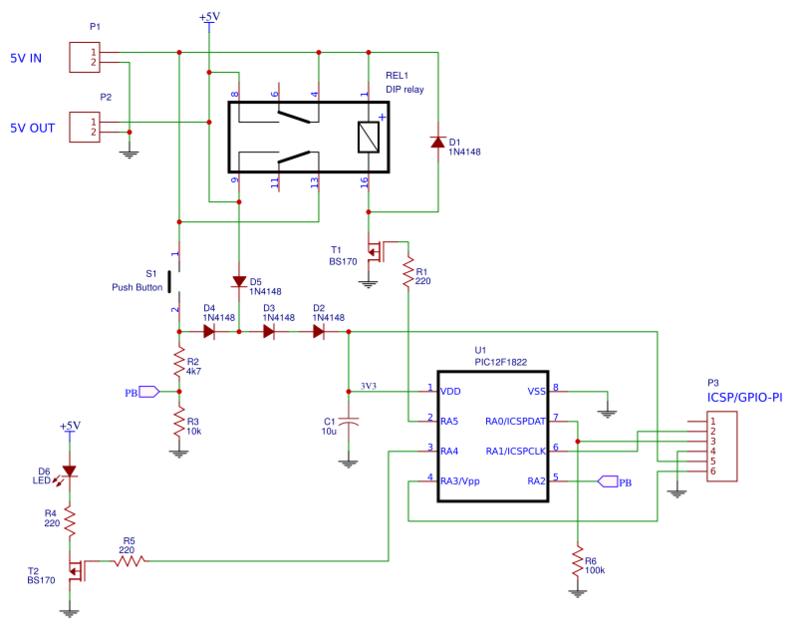 This entry was posted in Electronics, Embedded software and tagged Arduino, MP3 on May 27, 2014 by Martin van den Berg. After years of trusty service my HP54601A scope died. Actually he didn’t die, he started to complain about it’s memory on power up. That made him useless. So time to unscrew the backside and see what’s inside. This scope is well build and easy to dismantle. One large PCB on the bottom is all there is and you’ll directly spot the two types of memory used, a EPROM containing the main CPU software and a DS1220 (Dallas 16k Nonvolatile SRAM) to store settings. I trust the EPROM and don’t trust the DS1220 so much. 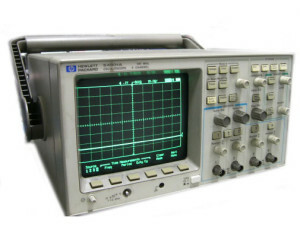 The first line on the datasheet states “10 years minimum data retention in the absence of external power” and this scope is about 15 years old so I’ll start by blaming the DS1220. This entry was posted in Tools on March 27, 2014 by Martin van den Berg. From time to time I get questions if I have plans to rewrite the CD-Pro controller software in a more accessible language. I agree that Assembler code isn’t the easiest way to go. But, “No I do not have plans to rewrite the complete software to C(++) or whatever language”. But as a small project I converted the DSA protocol part into an Arduino library. This to make it easy to control a CD-Pro2, CD-Pro2M, CD-Pro2LF, GyrFalcon 8 or whatever unit that speaks the DSA protocol. 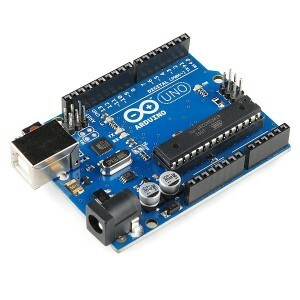 Since the Arduino platform is one of the simplest to work with, even for newbies in micro-controller world. Making this library might help some people to get started with programming there own CD player. By including a display, keyboard and RC5 receiver you can build your own CD player (code). The library can be found on Github and includes two simple examples. One to control a CD-Pro unit and one the use the library to communicate between two Arduino boards. This entry was posted in Embedded software and tagged Arduino, CD-Pro2LF, CD-Pro2M, DSA, GyrFalcon on December 2, 2013 by Martin van den Berg. Finally found some time to redesign the Bergrans website. 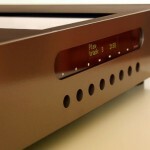 Just starting out with the old content, the CD-Pro2M/LF project can be found under his own tab. Hopefully I will find some time to add more electronics and embedded-software projects in the future. This entry was posted in News and tagged CD-Pro2LF, CD-Pro2M, PIC on September 28, 2013 by Martin van den Berg.